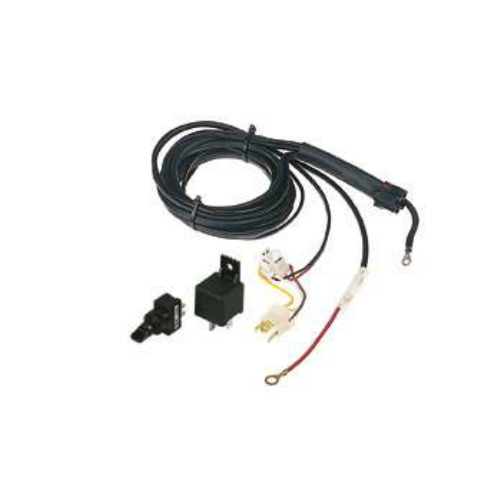 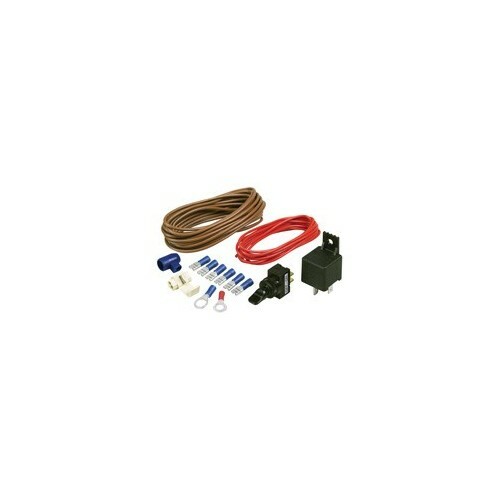 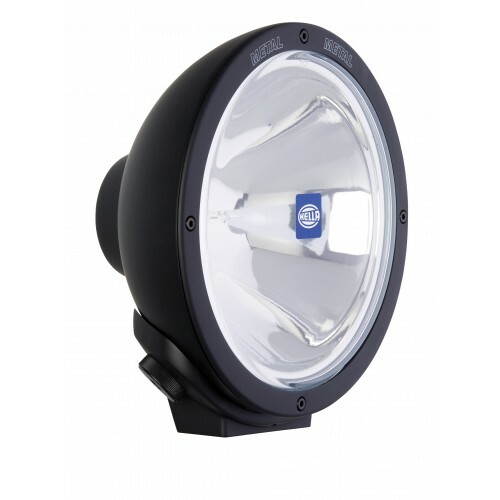 Hella 12V 100W Rallye FF 4000 Wide Cornering Fog Lamp - 1165. 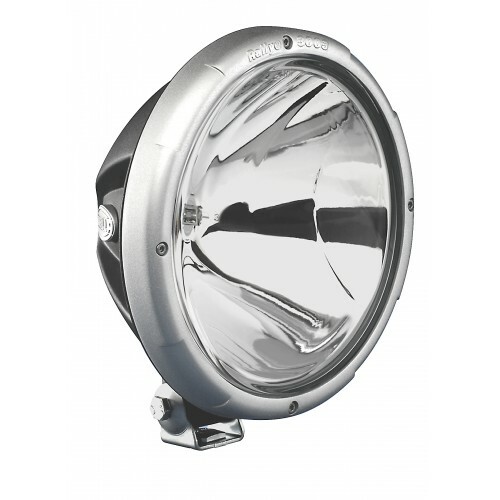 Hella 100 Watt Rally FF 4000 Wide Cornering Fog Lamp is designed for extreme darkness and fog use during windy roads. 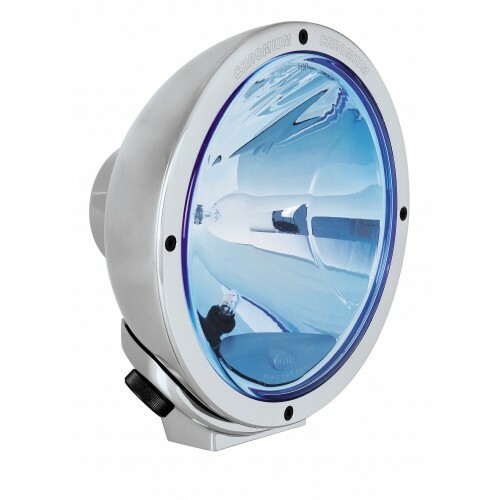 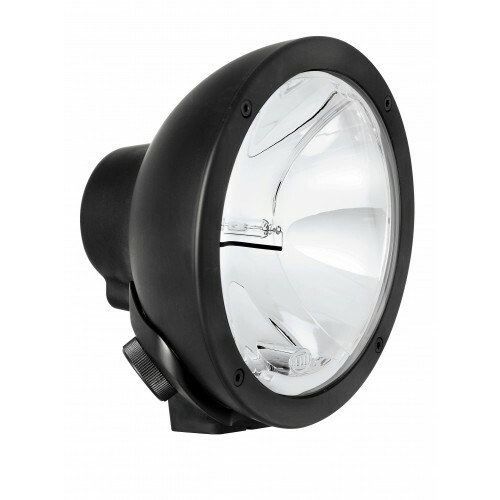 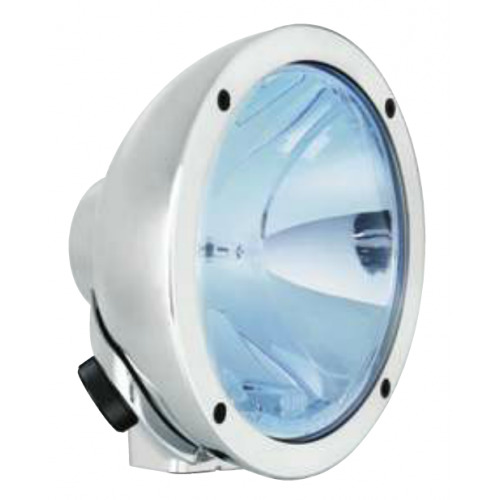 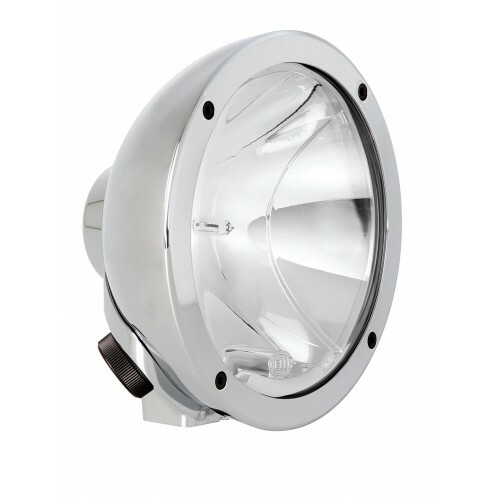 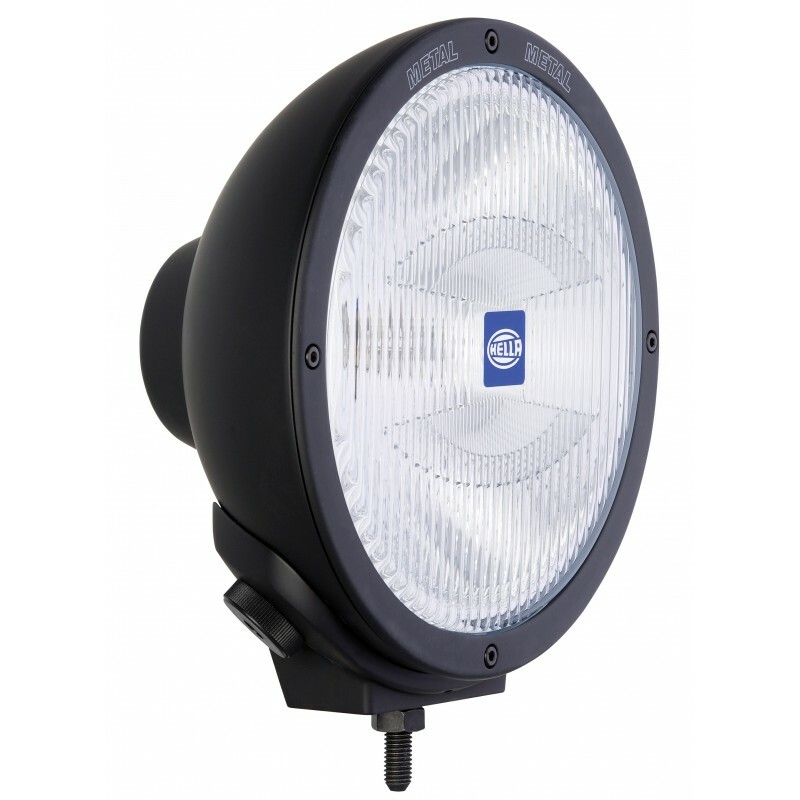 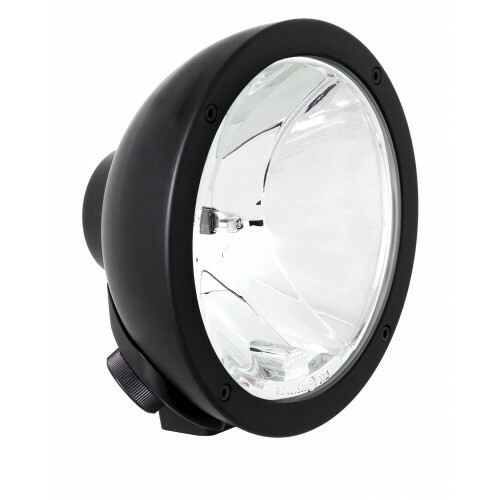 Designed with modern clear glass lense and a weatherproof black housing and bracket these driving lights are suitable for general purpose environments, in a 222mm diameter casing. 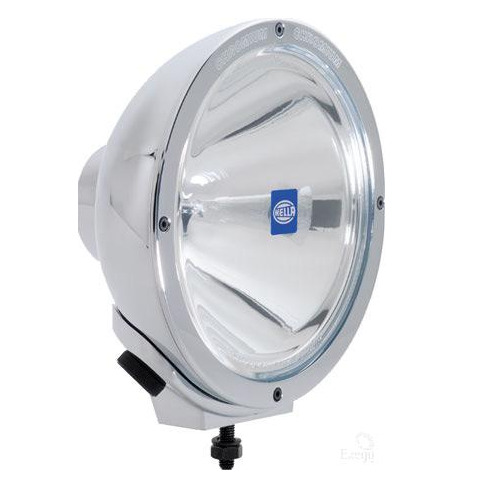 The Hella 12V 100W Rallye FF 4000 Wide Cornering Fog Lamp - 1165 Driving lights are perfect for those extreme offroad environments for cornering, and fog, they are built tough for the heavy duty conditions. 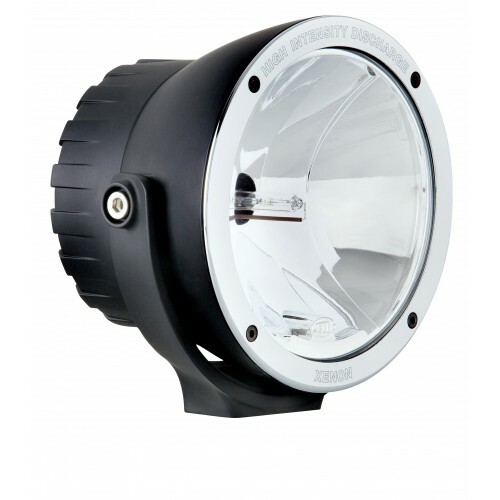 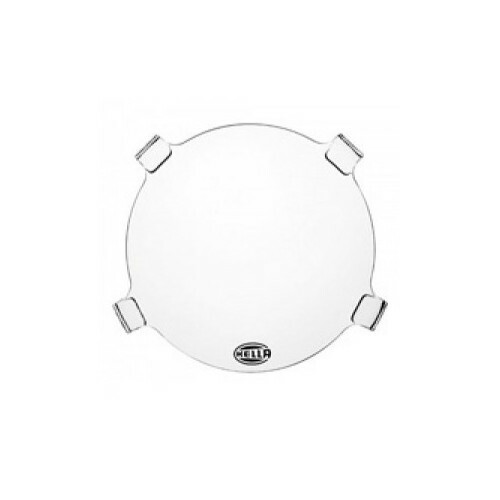 This light can be easily identified by the vertical lines carved in the Lens, to break up the light focus and spread it nice and wide to give you excellent coverage for cornering and penetration in foggy weather.